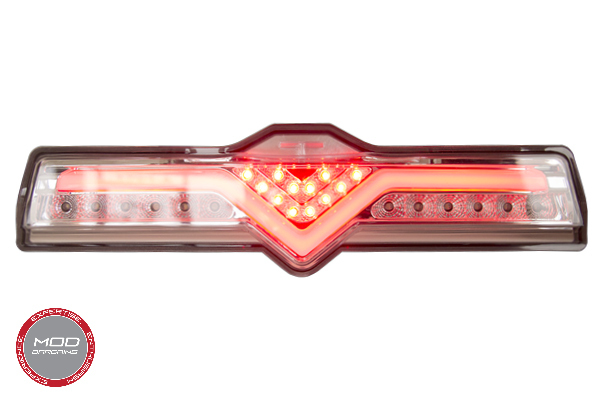 The unique design of these brake lights will make sure your FR-S/BRZ stands out from the rest. 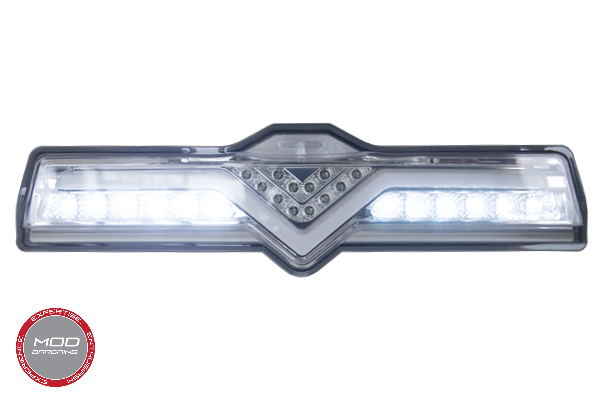 These high output LED lights will definitely outshine everyone else's boring stock lights. Uses stock mounting points to give you a true OEM fitment. The US spec FR-S/BRZ's do not come with a 4th brake light. 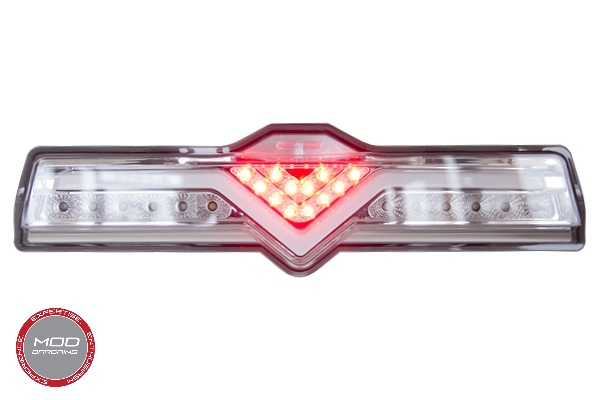 So, rather than disassembling your stock housing and modifying it, you can replace it with this 4th brake light which houses reverse, brake, and parking lights. Supplied with the wiring are also tabs to connect the housing to the stock mounting points to give you a true OEM fitment. 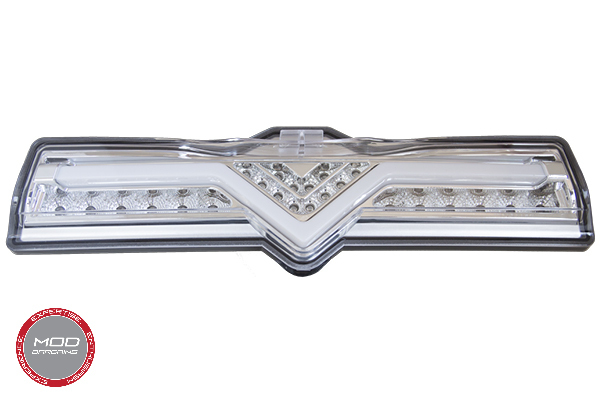 The high intesity LED lights will be sure to make your car stand out from all other other stock cars. The unique neck-breaking design will give your rear end an aggressive look that will be sure to turn some heads when you're out on the streets during the day and at night.